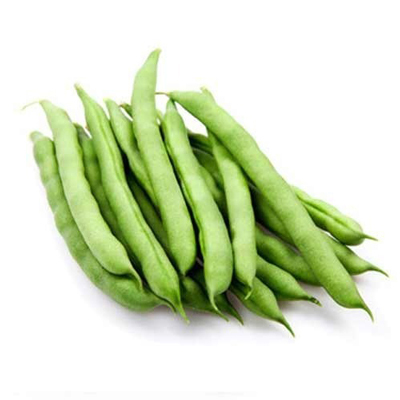 Green beans are a versatile vegetable that can be grown in many different climates, which has made them such a popular and globally recognized food. Although popularized in many American and European dishes, they are widely cultivated across Asia and Africa as well. They appear in a wide array of cultural dishes and offer health benefits to people all around the world.